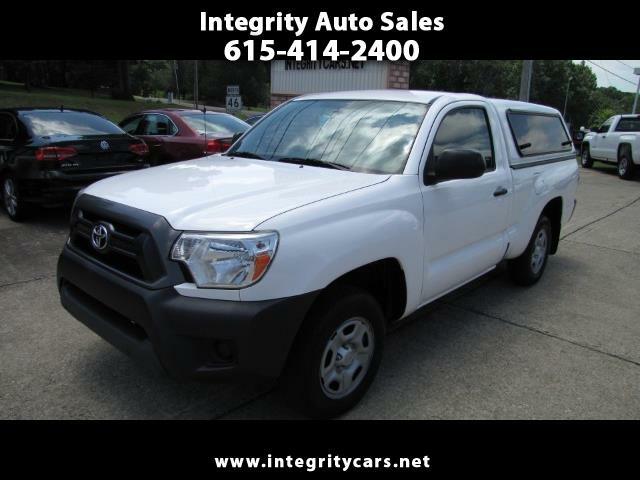 ***Wow, real Nice 2014 Toyota Tacoma 4 Cylinder Automatic with only 45k miles and a Sharp ARE Topper with a ARE Tool Box inside. Very Clean inside and outside truck. Great for personal or company use. Come and see or call 615-414-2400 Have a great day. Description: Remainder of Original Factory Warranty in Effect!